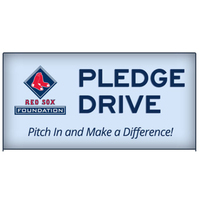 Support the Red Sox Foundation Game Night Pledge Drive with a $50 donation. 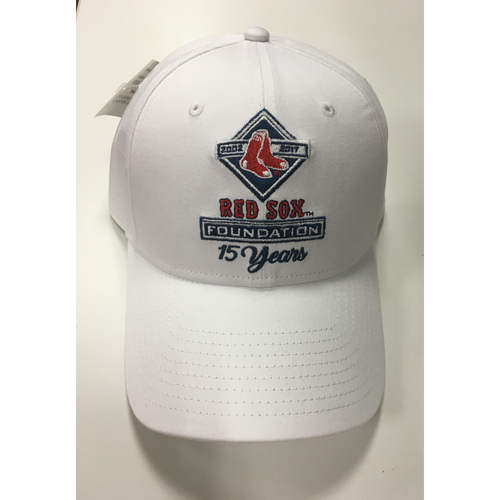 This donation comes with a Red Sox Foundation 15th Anniversary Commemorative Hat which is not sold in stores. 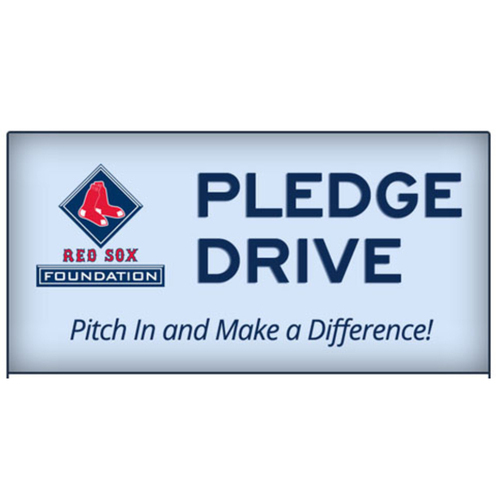 Your support allows a Red Sox Scholar to attend a college prep class or allows an RBI softball player to receive an hour pitching lesson.